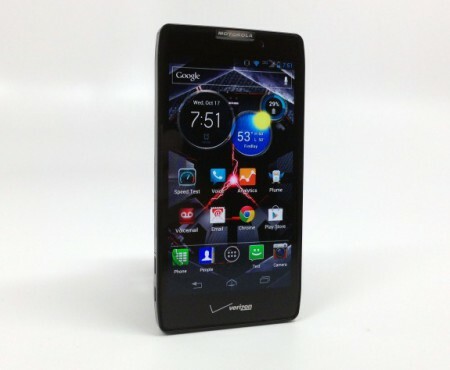 Users of the Verizon Motorola Droid RAZR HD and Droid RAZR M will be glad to hear that they should be getting the Android 4.4.2 update soon. Verizon today updated the support documents for the devices, brining new information about the updates and what features they’ll bring. Both devices should be getting a new full screen mode, color emoji support, a less invasive status bar, a number of security patches, and so on.